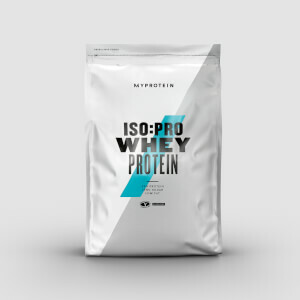 Packed with protein which helps grow and maintain important muscle,1 Hydrolysed Whey Protein is the ideal whether you’re trying to improve your one-rep max or shave a second off your track time. Hydrolysed whey has a faster absorption rate to regular whey and also has a great nutritional profile per serving — it’s low in saturated fat, sugar, and only has 1g of carbs, ideal for getting extra protein without unwanted extras. 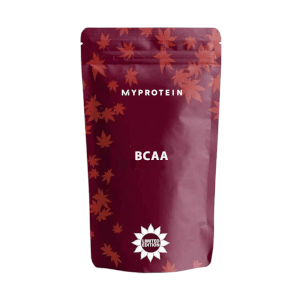 Plus, there are BCAAs naturally occurring in the protein, which helps to build and repair new muscle1 — important to get you to the gym time and time again. 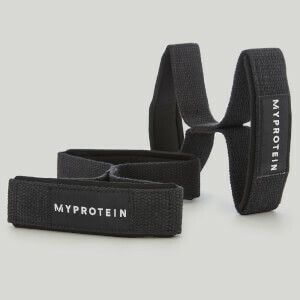 When to take Hydrolysed Whey Protein? What does Hydrolysed Whey Protein work well with? I had tried alot of famous brands (ON,dymatize,genetix...,EN)..but this hydrolysed whey of MY Protein is the best ....it was unflavoured so I bought a chocolate flavour drops 50mL bottle with it ....its taste good....not too much sweet like most of the protein brands ...the most important thing I would like to tell ....even if i put 2 spoon of whey in 300mL it doesn’t get concentrated too much....the taste remains the same...in future am going for mY Protein products...yeah and the whey works best after intense workout too .... Delivery fee was too much.